You can explore the best of Pennsylvania from Radisson Hotel Valley Forge, located near the Pennsylvania Turnpike and less than 25 miles from downtown Philadelphia. Head to the adjacent Valley Forge Casino Resort to try your luck at the tables and slots, or take our free shuttle to King of Prussia mall, about two miles away. Kids love watching the animals roam the overhead walkways at Philadelphia Zoo, and the whole family can enjoy an educational visit to learn about the region’s history at the nearby Liberty Bell. Outdoor enthusiasts can explore the scenic trails in Valley Forge National Historical Park. For a truly unique experience, choose from more than a dozen themed Fantasy Suites, such as the Hollywood Suite, which features whimsical golden gates, or the Timbuktu Suite, which features leopard prints and map-lined walls. After a day of meetings or shopping, savor a delicious meal at one of Valley Forge Casino Resort’s on-site restaurants, which serve everything from sushi to sandwiches. 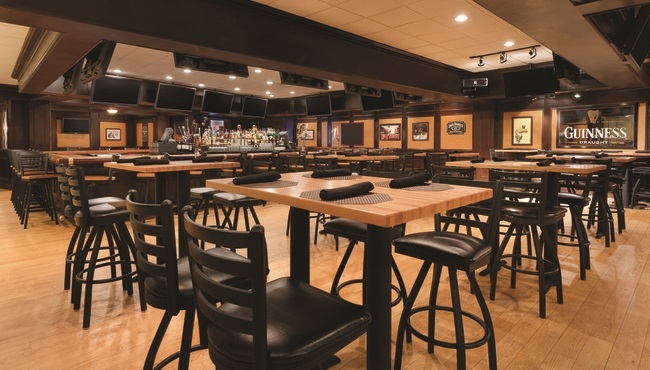 You can catch the big game with friends or colleagues on the HDTVs at Valley Tavern, which serves up classic pub fare. For an upscale dinner, reserve a table at Revolution Chop House, where you can order prime cuts of beef. Pair your meal with a delicious craft beer or glass of wine. If you’re in the mood for a burger, head to American Grill, located in the casino food court. For a meal with international flair, you can order sushi at Asianoodle or pasta at Italian Market, also in the food court. King of Prussia mall – Ride the complimentary hotel shuttle about two miles to King of Prussia mall, one of America’s largest shopping centers. Spend an afternoon perusing more than 400 upscale stores including Lord & Taylor and Bloomingdale’s. Valley Forge Casino Resort – You can try your luck with slots, blackjack and table games at this lively entertainment venue, conveniently attached to the hotel. Valley Forge National Historical Park – Enjoy beautiful scenery, a paved walking path and a guided trolley tour of historic landmarks at this popular national park, situated across from the hotel. 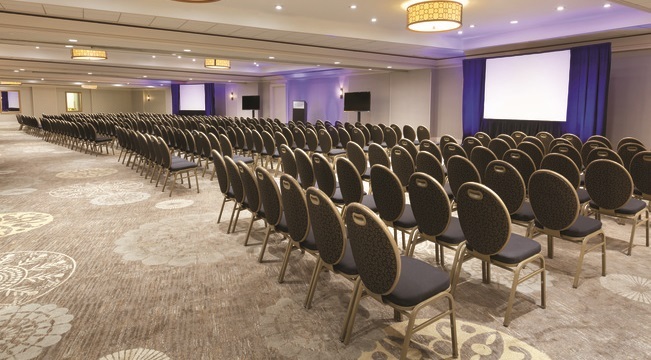 Hosting a business meeting or seminar in King of Prussia? Radisson Hotel Valley Forge offers 100,000 square feet of flexible event space perfect for your upcoming affair. 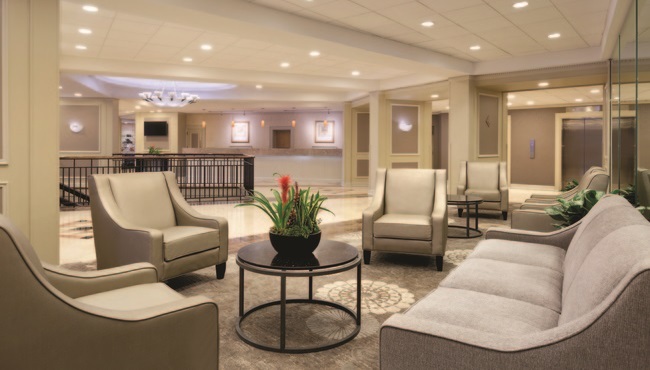 If you need more room, our hotel is connected to the Valley Forge Casino Resort Event Center, so you can reserve the area’s largest facilities with ease. Each of the center’s 39 meeting rooms offers ergonomic chairs, free Wi-Fi and designated break areas. If you’re hosting your dream wedding in the area, allow our dedicated events team to help you plan the perfect rehearsal dinner, bridal shower and ceremony in our spacious facilities.